Famous Food of Shimla, Picturesque hills, tall pine trees, fresh, mountain air and piping hot, flavorful food and beverages to feed a hunger magnified by the surroundings. Just the combination we look for in hill stations. 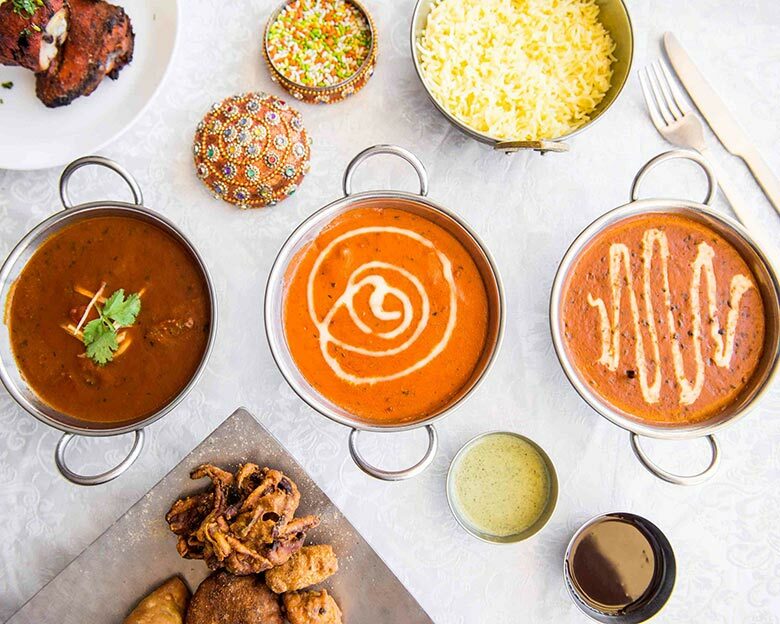 Other than that some hill stations do a better job of providing the most mouthwatering choices for toothsome food of all sorts. Despite its popularity (sometimes also traffic complexities), there is nothing that fairly beats Shimla when it involves mouth-watering food of all varieties. From decades-old road food destinations, to cafés with tons of character as well as in-demand food, to fine-dine restaurants in first-class properties, there’s something in Shimla for site visitors of every hue. So, on your next trip to this beautiful state do not miss out on some of the mouth-water meals that they need to offer you. 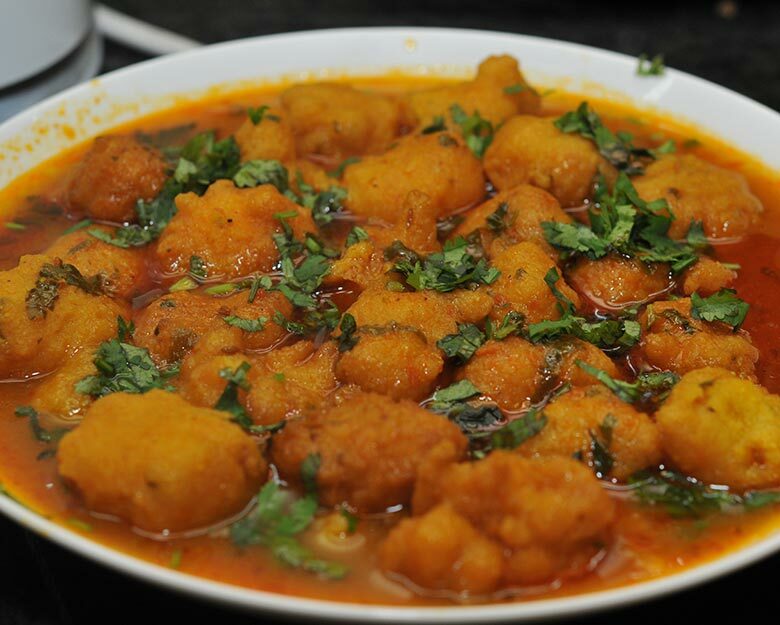 Madra is originally a delicacy that comes from the Chamba district of Himachal Pradesh. 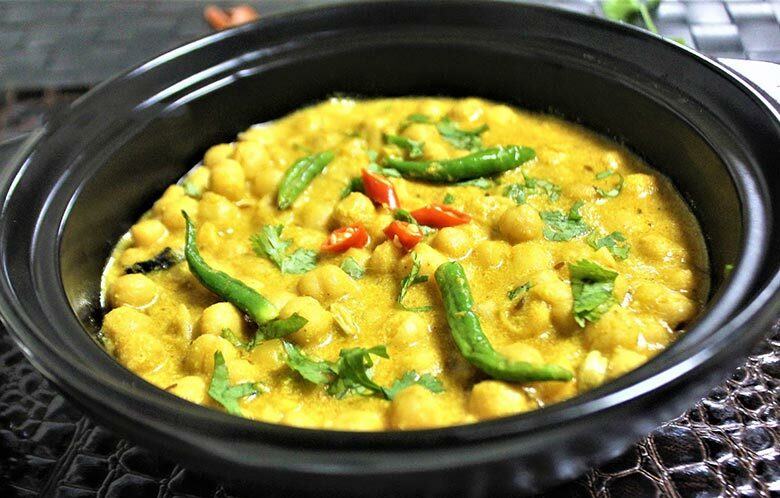 The dish generally consists of the soaked chickpeas (chana) or veggies. 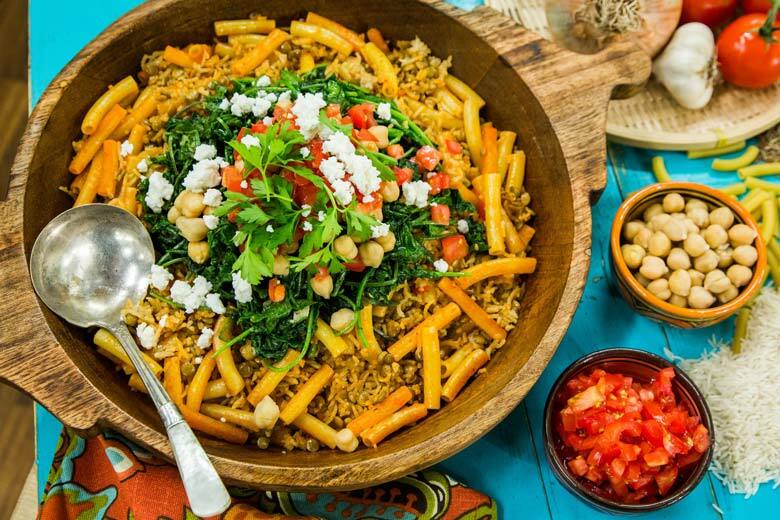 Prepared well in the oil and different seasonings such as cloves, cinnamon, cardamoms, cumin, coriander powder and turmeric powder boost the preference of this meal. Madra is among the meals that stand for the food society of Himachal Pradesh. Every restaurant, every event, and also the festival will certainly have Madra used to you with utmost love. Dhaam is a complete food that along with a great taste promises a healthy dose of nutrients. The dish includes of dal, rajma, rice, curd, boor ki Kadi as well as is quite possibly complemented with gur (jaggery). Dhaam is a plate full of tasty delicacies that are a must-serve on the celebrations and festivals. The distinctive feature regarding this meal is that it is prepared by special chefs called ‘botis’. To get hold of the best taste of Dhaam you should see Himachal during festivals. Sidu is popular bread made out of wheat kneaded with yeast 2 hrs before preparation, mashed boiled green peas, roasted peanuts, walnuts, paneer (cottage cheese) and is usually paired with dal (lentils), ghee and green chutney. 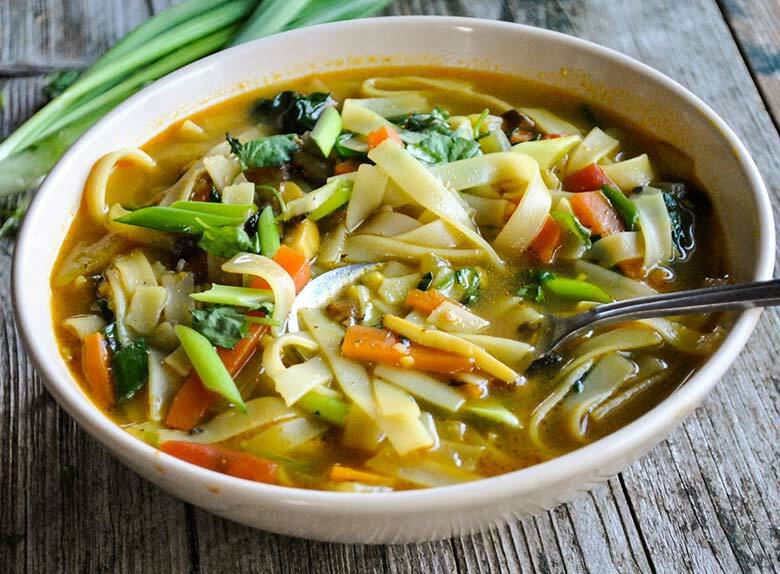 A noodle soup of Tibetan origin, Thukpa can be prepared in both vegetarian and non-vegetarian methods. A variety of fresh vegetables such as tomato, onions, spring onions, string beans, carrot, and chopped cabbage can be added in the noodles, with or without meat or chicken. 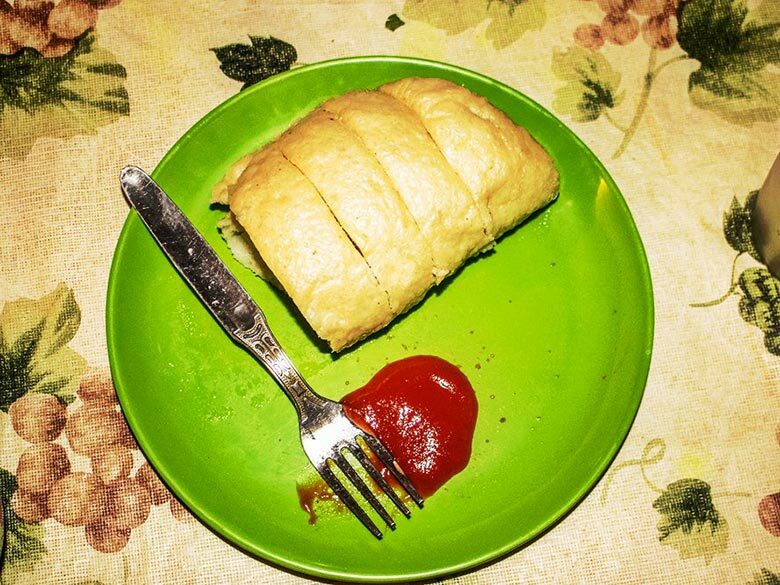 This is a hot meal prepared with ginger garlic paste, chili and also sauces included according to choice. Babru is like a Himachali variation of the popular kachoris. It is made by stuffing soaked and also ground black gram daal paste to kneaded dough patties. These patties are then rolled and deep fried and served with tamarind chutney. 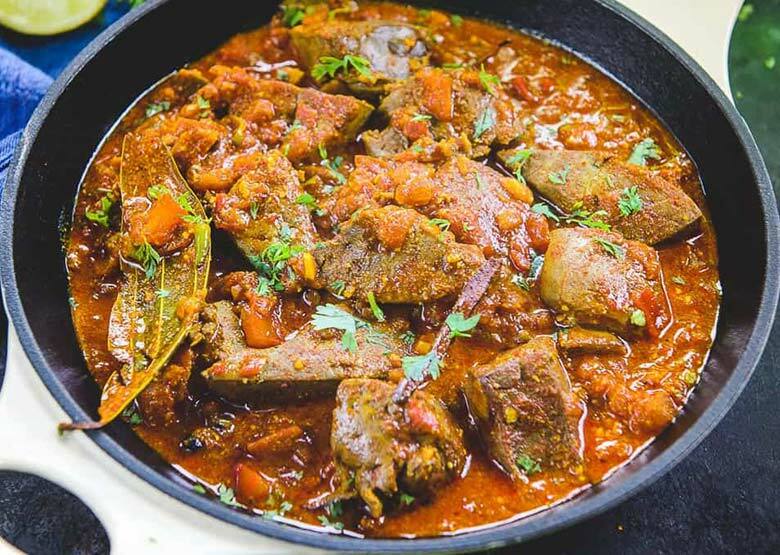 Another of Himachali delicacy, Chha Gosht is a dish that is made with seasoned lamb meat prepared in a sauce of gram flour, yoghurt as well as spices such as cardamom, red chilli powder, coriander powder, bay fallen leave, asafoetida and ginger-garlic paste. Mash daal or kali daal is made with split black lentils or ma ki daal. 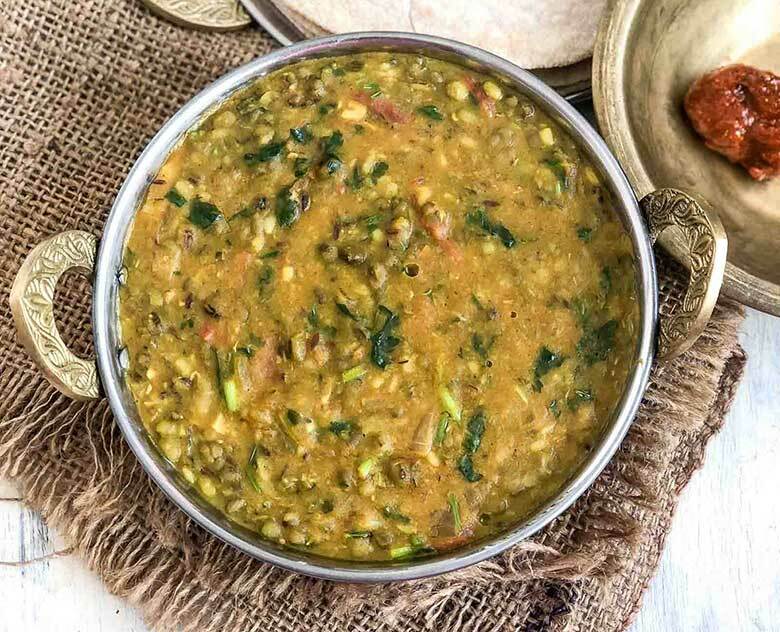 It is soaked overnight, pressure cooked and after that simmered in a heavy bottomed pan along with very finely cut onions, ginger, garlic and also flavors shallow fried in warm mustard oil to give the comforting mash daal. 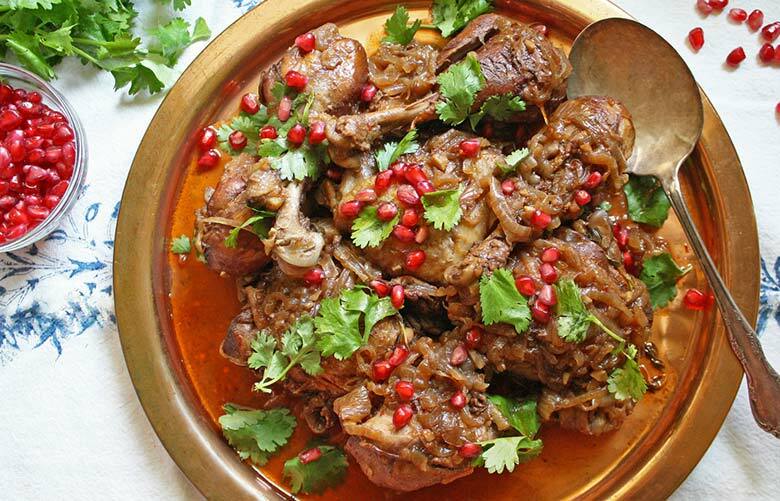 This is a deceptive chicken recipe, as by its appearance you have flames of tangy, spicy, warm flavor increasing in your head. It might scare you and look heavy for a weak stomach or too oily. But in reality it’s just the ground anardana (dry pomegranate seeds) playing their part. They add the tang to the dish, which you will certainly really feel after a couple of mouthfuls. The special flavors include in the smokiness of the flavor. It is served with paranthas or triangle flatbreads.